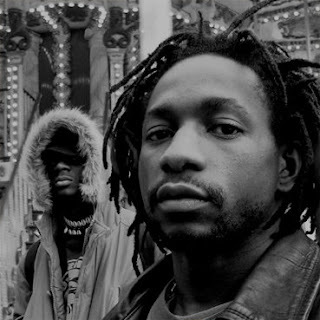 When SONY affiliate record label ROCK 4000 decided to form an African super group of musicians called One8, they must have had in perspective the enormous appetite of the average African music lover. Since they started signing artists a few weeks ago they have acquired artistes with diverse styles and from totally different countries. The latest catch in the race to form this African super group of artists is a Paris based hip-hop duo from Gabon called Movaizhaleine. Another member of One8 is Tanzanian heartthrob Ali Kiba, a major singer at the top of the food chain of a genre called Bongo Flava (combination of hip-hop and Tanzanian Rn’B). In east Africa Ali Kiba is known everywhere and his music plays widely amongst the youth and the wazees (elders). 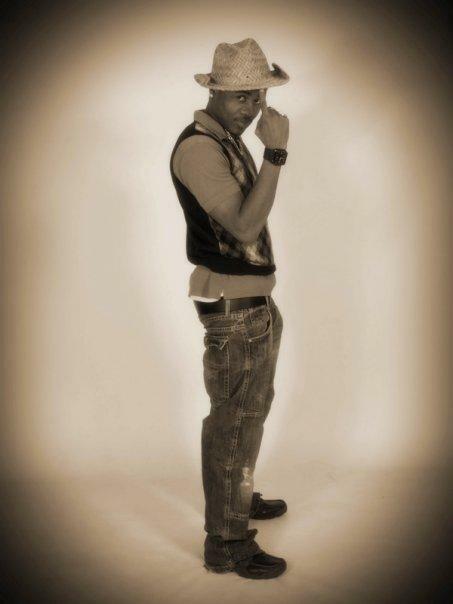 Bongo Flava is an easy to dance to genre which sounds much like RnB or slow hip-hop and highly influenced by Zouk. Bongo Flava contains mostly of romantic lyrics but some songs have a positive message to society. Some Bongo Flava is just plain naughty and has an extreme party vibe to it. Bongo Flava is Tanzania’s youth expression and one artist that fully embodies the spirit of Tanzania is Ali Kiba. 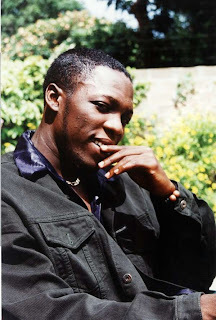 His debut album Cindarella hit the stores in 2008 and contained widely selling hit ‘Cinderella’ which put him firmly on the map of the East African music scene. This album saw him performing all over East Africa and he performed to east African crowds in UK and United States. 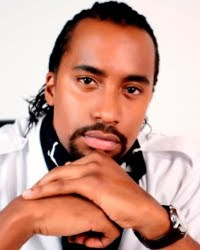 In 2009 he released his second album Ali K 4 Real that has seen him earn plenty of awards locally and internationally including Best East African Artist at the African Music Awards in London, UK. With a career on the rise, Alikiba brings a unique style and flair to the ONE8 music project. 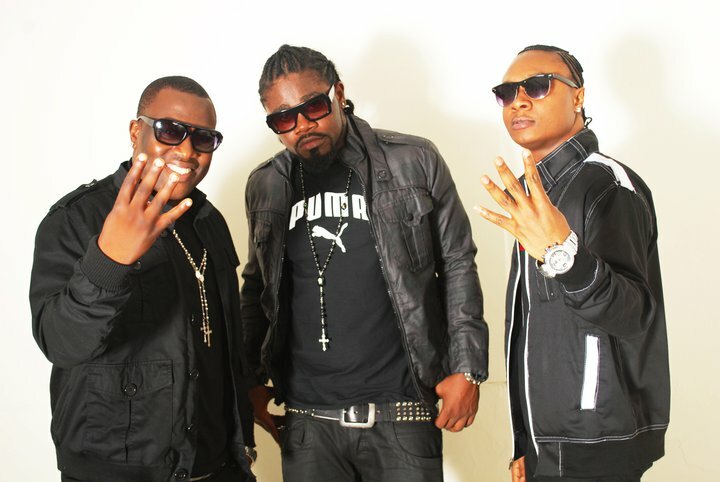 Ghanaian hip-life trio 4×4 is another member of the One8 group, they released their first album Siklitele in 2003, followed by a second album Contestant Number 1 in 2007. 4×4 has made a massive name for themselves in the Ghanaian music scene because the combine raga, rap and hip-life. They are great role models to the youth in Ghana, 4x4 have worked extremely hard to get where they are today. Their latest album, Hotgirls.com is a blend of foreign touch (hip hop style) but with a local dialect and dancehall flavour. Speaking to Ghanaian media, they stated that “we have introduced this new blend of foreign touch (hip hop style) with local dialect and dancehall to sound different, more productive and very hot.” It is evident these black stars are very passionate about music and the youth; they seem to perfectly fit into the One8 project. Those are five artists that form One8 currently and the search is on for three more artists to complete the total number of eight. It is said that One8 producers were spotted in Kenya and Nigeria scouting for talent and it has yet to be proven who joins this prestigious group. In Kenya my guess would be Wyre and Nigeria it would be 2Face Idibia but that’s just me guessing. Once the group is complete they combine genres, sounds, voices and audiences to record a super hit with a top American producer based in Chicago this will be the most memorable recording venture ever embarked on in Africa. The track drop in November courtesy of SONY and Rock 4000 Records, who will be next to join this group? Watch this space. Connector to events/ shows/ music/ hip-hop/ Africa/ diaspora/ technology/ social networking/ fashion/ venues/ TV/ radio/ investment/ business and progressive politics.